This is based on a complete locomotor examination, carried out by your veterinary surgeon. 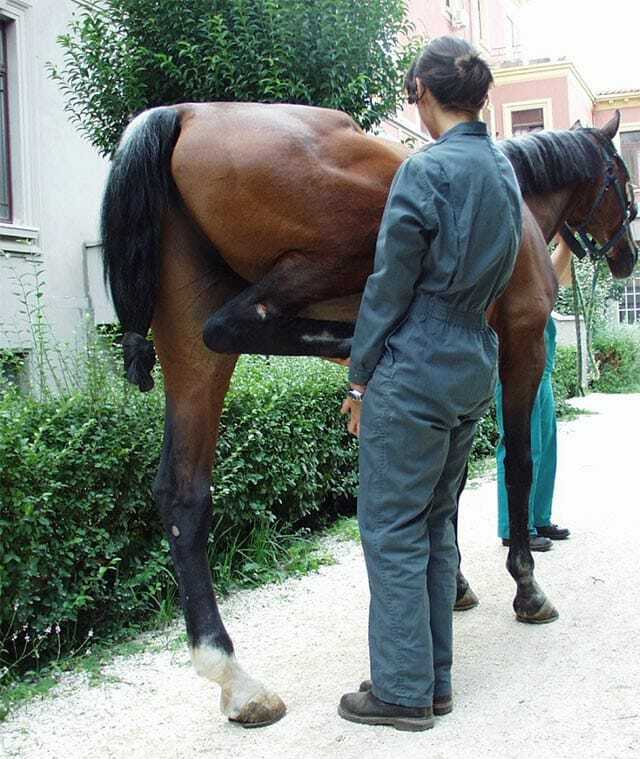 An examination of the horse when it is standing still and moving, diagnostic tests and X-rays are generally necessary. Other imaging techniques may also be used.